Old, cracked iPhone- gotta save up for a new(ish) one! Micro investing apps- you know they exist but now it’s time to learn what they’re all about and whether or not you should be doing it! These apps are amazing in that they can get people investing and saving money in mere minutes. But then there are the downsides. For instance, is the accessibility and ease of use of these apps worth the risk of reacting to financial news and what the market is currently doing? Listen as we discuss some of our favorite apps, go over the pros and cons, and cover who we think would benefit the most from micro investing apps. 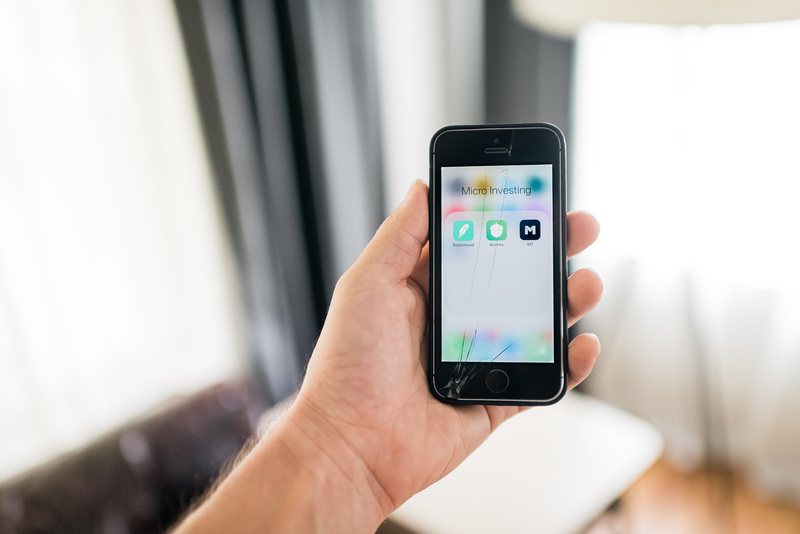 These micro investing apps are a major shift in the investing world as they allow people of all income levels and saving abilities to actually begin to invest now. Minimum trading levels and high fees have been torched in this revolutionary new model allowing you to begin building wealth right away, sometimes without even having to think about it. 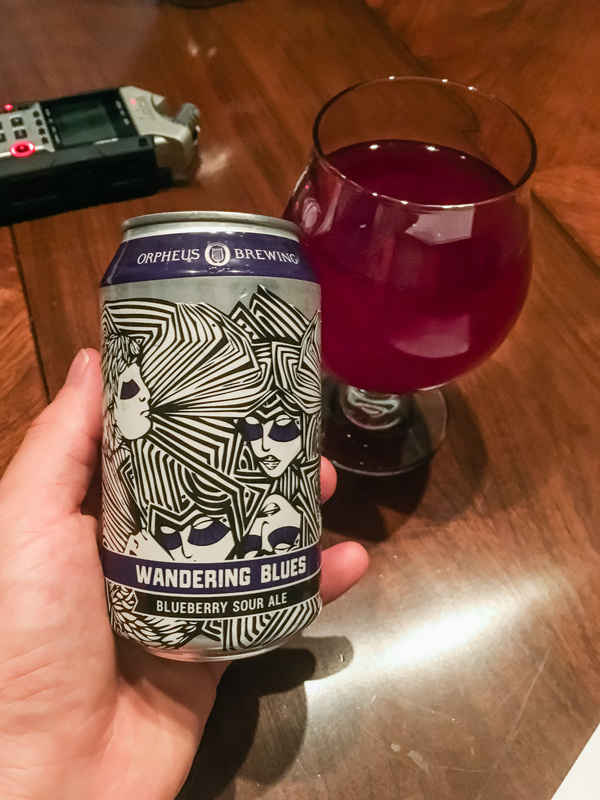 And at the beginning of this episode we each enjoyed a Wandering Blues by Orpheus Brewing which you can find and learn all about on Untappd. A huge thanks to Orpheus Brewing for donating this amazing beer and supporting the podcast! If you enjoyed this episode, be sure to subscribe and review us in Apple Podcasts, Castbox, or wherever you get your podcasts!